When your animal companion is suffering every day, sometimes a peaceful end can be the last great favour you do for them - the last act of compassion and care. We can be there to support you. Talk to us about getting pet euthanasia at home. We have found that in the cases of the hundreds of people and pets we have helped escape from pain, saying a caring and calm goodbye in the safety and comfort of your own home is best. Firstly, because this is the place where your pet has lived most of their life and has come to associate with all of the love and care which you provide. It does away with the need to subject your animal companion to unnecessary further travel. Like you, we know that they will only end up distressed by the sounds of other stressed animals, sitting on the metal tables of your local Vet's clinic. Instead, by visiting you at home, we ensure your pet can remain in their bed or anywhere where they are comfortable. You can be there to offer them support. And they will not need to go through any further discomfort - the process we use for all of our pet euthanasia in home is completely painless. A small injection sends them to sleep. After this, they simply never awaken. Putting a dog down or putting a cat to sleep should only be a step that is taken after you are sure that nothing else can be done for them. 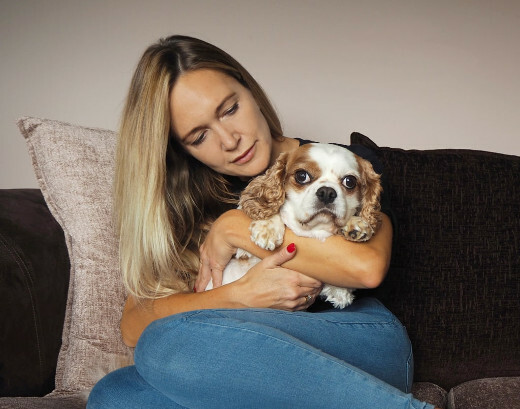 This is why we offer pet quality of life consultations in your own home as a key part of the service and support we provide. This will make sure that there is no pet pain relief medication or other approaches which might continue to allow your animal companion to enjoy their life. Give us a call and ask any questions you might have today. 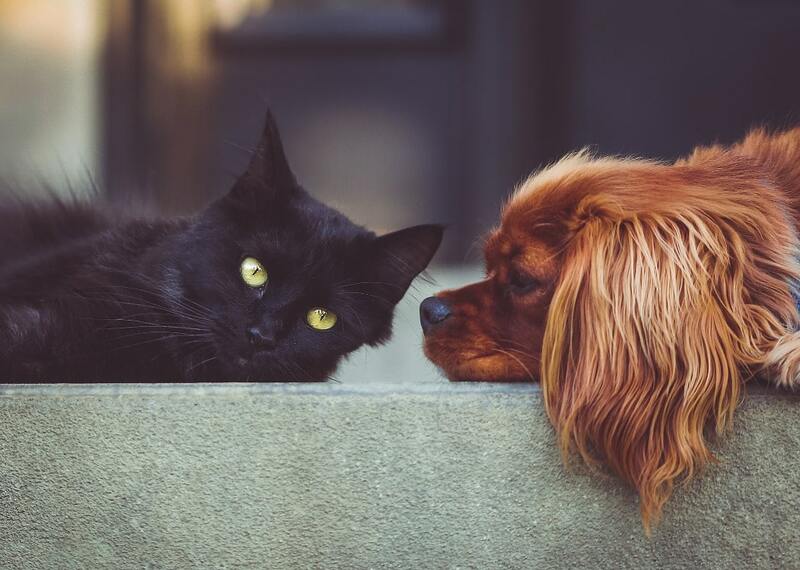 We are as used to talking about the cost of putting a dog down and cat euthanasia costs as we are grief counselling and the practicalities of the process itself. All enquiries, including those relating to cat and dog euthanasia costs, are treated with the strictest air of confidence and understanding. Selecting the correct pet pain relief is fraught with over-the-counter remedies which do not work - and decisions made without reference to a veterinary healthcare professional, sometimes because of busy local Vet clinics. So, when you have any concerns whatsoever about your pet's health, why not allow one of our helpful Mobile Vets to come to where you are? They will bring the most suitable pain relief for dogs and cats with them and can prescribe many others, suited to even the most unusual cases. You will be able to discuss any aspect of your pet's health with your highly experienced Vet. They know which pain relief for cats and dogs will give your animal companion the biggest benefit. Allow us to assist you when it comes to helping beloved animal members of your family take their final journey. We have a small, tastefully-appointed local pet chapel of rest suitable for all pet cremation. You can request that we collect your dearly departed animal companion even if we have not assisted you in the final days of their life. You will have the option of group animal cremation or solo dog cremation or cat cremation. Group ceremonies allow you to keep pet cremation costs down but mean we will not be able to return the ashes to you as we cannot guarantee the integrity of the ashes. Solo ceremonies, on the other hand, mean you can have the accredited ashes returned to you directly. We invite you to talk to us about your needs for pet cremation and related support at any time. Pet memorials come in all shapes and sizes. Whether you are searching for a tray or an urn for ashes, pet marker stones, gravestones, headstones or another type of physical remembrance, we have you covered. The Cloud 9 Vets team is almost exclusively made up of animal lovers and pet owners. Happily, this means we live our lives in company with wonderful animals. Sadly, it also means many of us have been where you are, bereft and grieving at the loss of an animal member of our family. Talk to us about your loss or the pet memorials you want to create to memorialise your dearly departed. We are always here to help you.